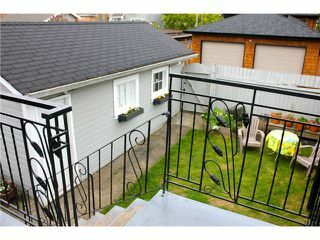 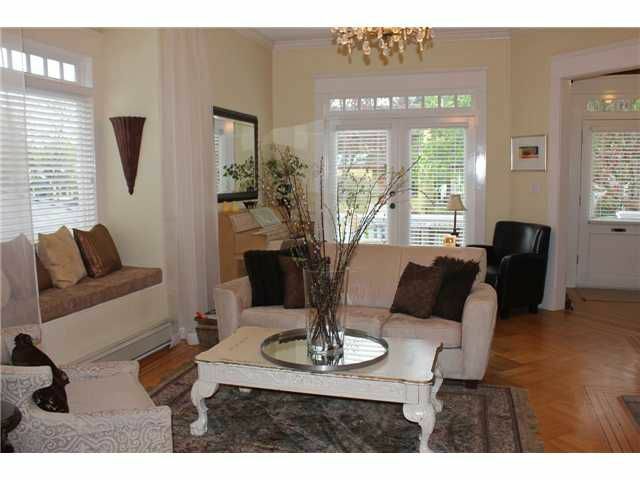 A Point Grey Gem! 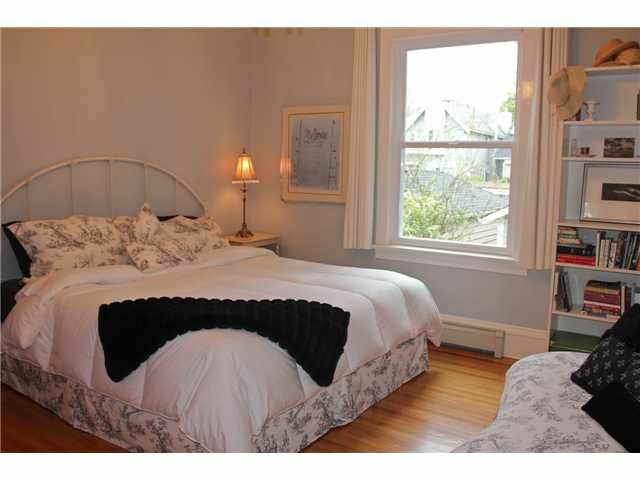 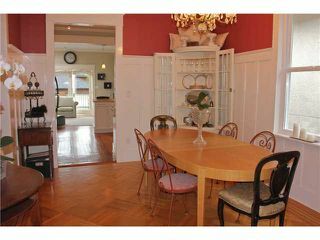 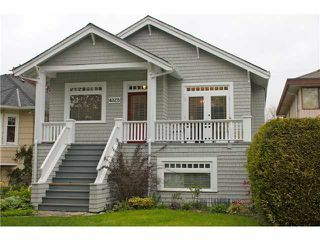 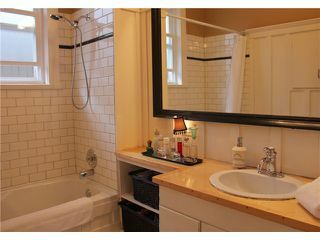 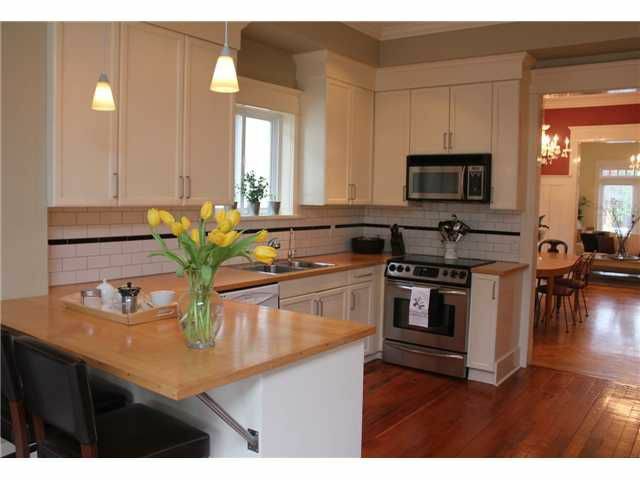 Renovated craftsman home perfect for a large family or entertaining. 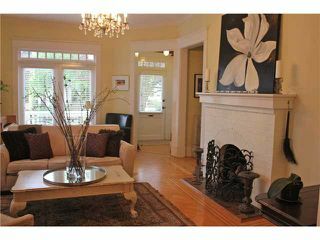 6 bedrooms & den in 3000 sf and 10' ceilings. Open and airy, with large rooms that are filled with light, French doors open onto front and back porches.New Clear Look wood windows, kit with butcher's block counters, parquet flrg from 1915, wainscotting in dining, crown moldings throughought, updated electrical, new furnace. 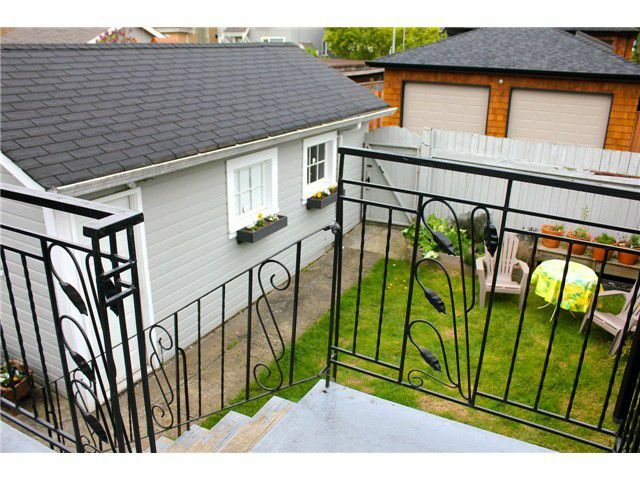 Plus a fully finished ground level exec style suite, a great mortgage helper that, features: furnished 2 bdrm,a sep entrance, and separate laundry. Great mortgage helper. 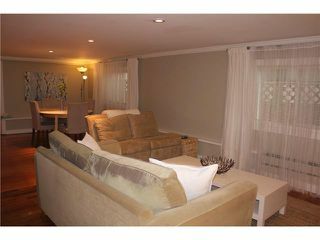 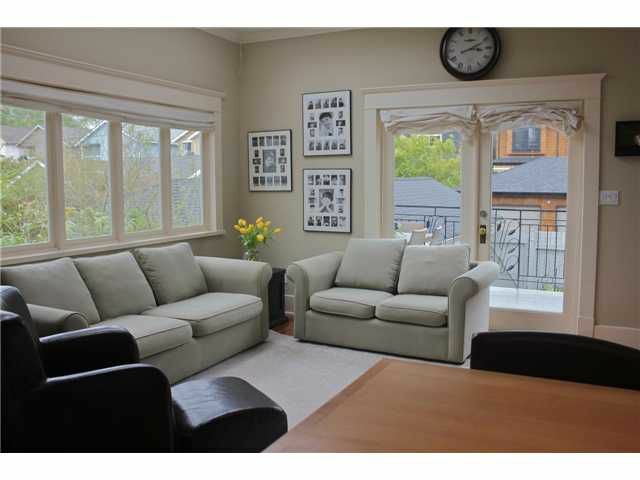 Close to W10th shopping, some of the best schools and only one block to Pacific Spirit Park. 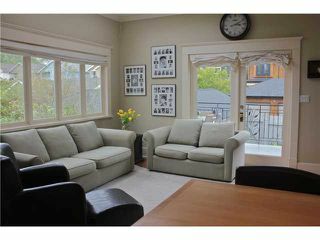 Open House: Tues, June 22nd, 10-12.